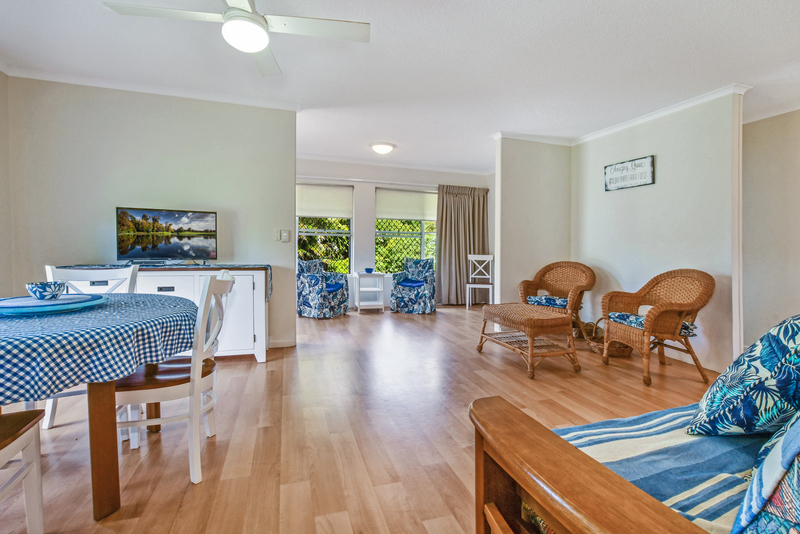 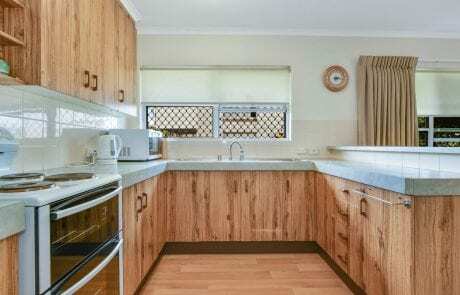 This renovated ground floor unit is ready and waiting for your next holiday! 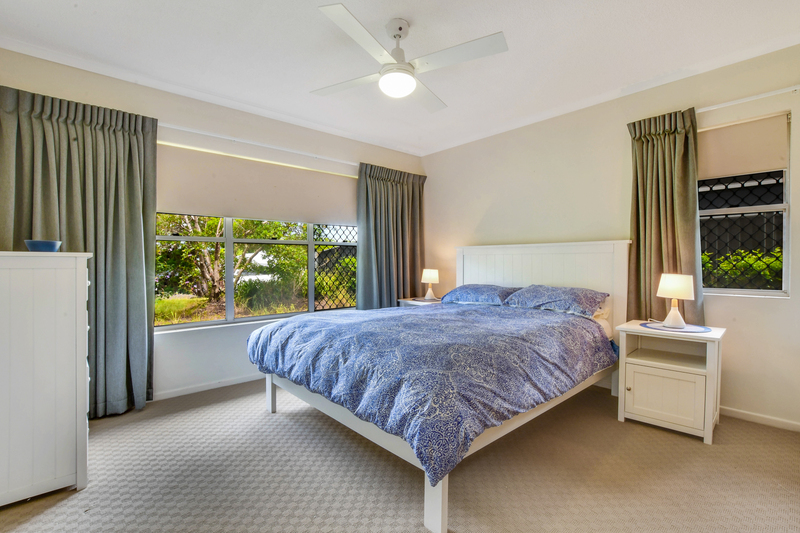 Buderim is a great part of the Sunshine Coast with loads to explore! 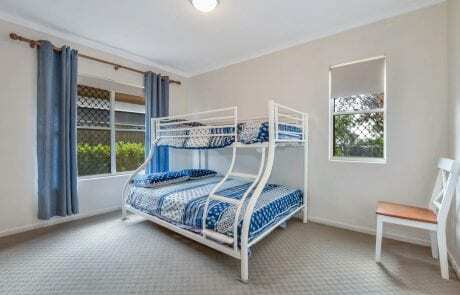 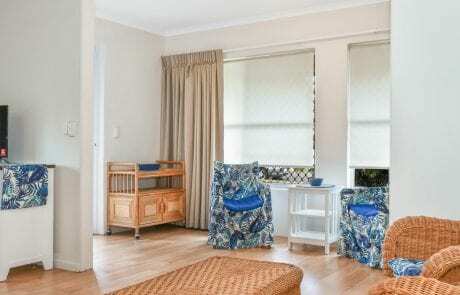 Spacious bedrooms with queen bed in main and bunks in the second bedroom to sleep 3. 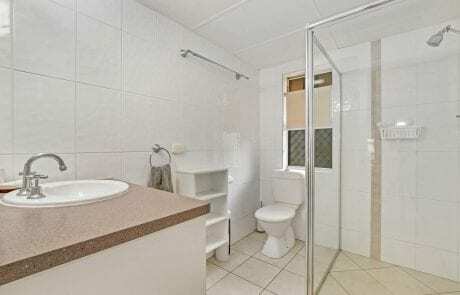 Built in wardrobes, security screens, single lock up garage and a second outdoor toilet. 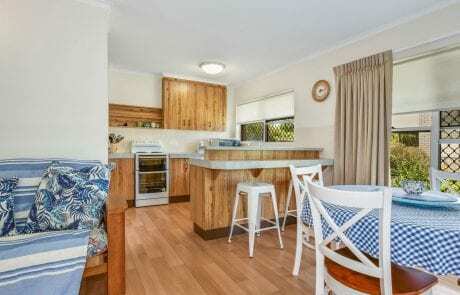 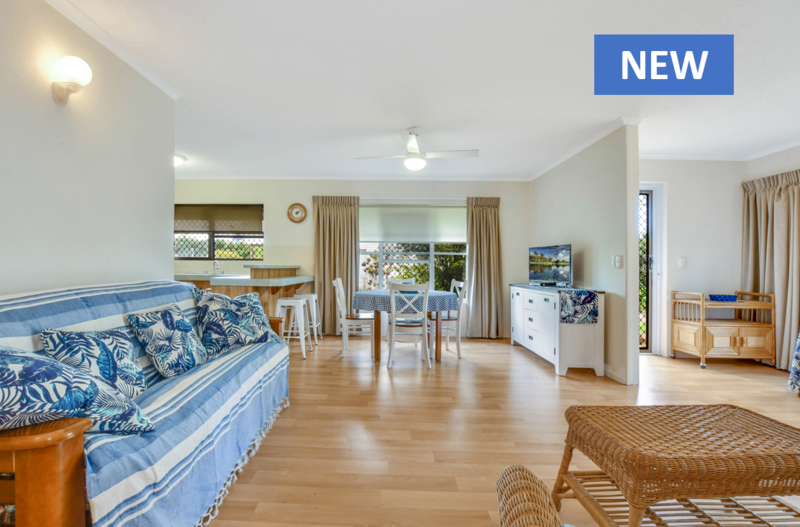 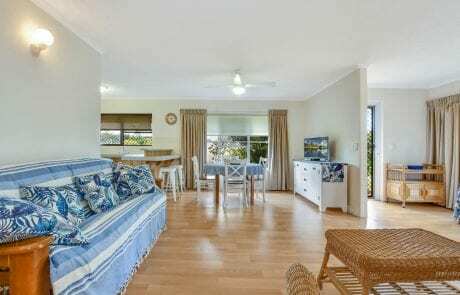 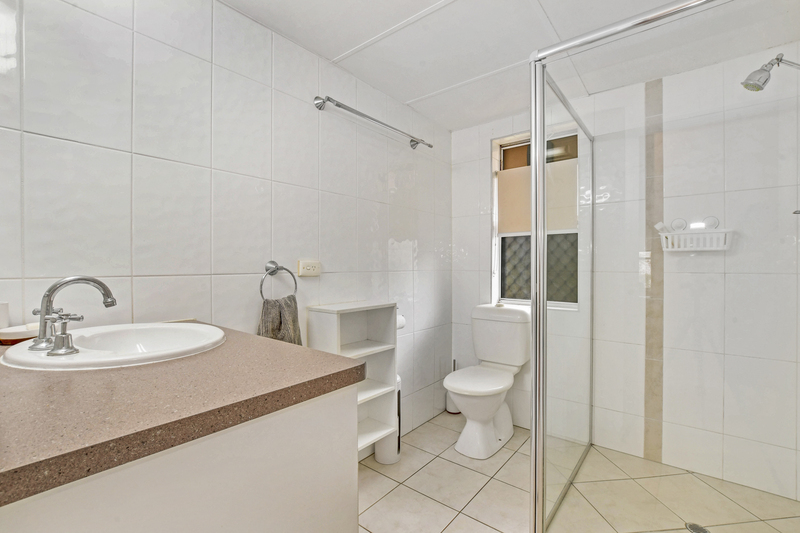 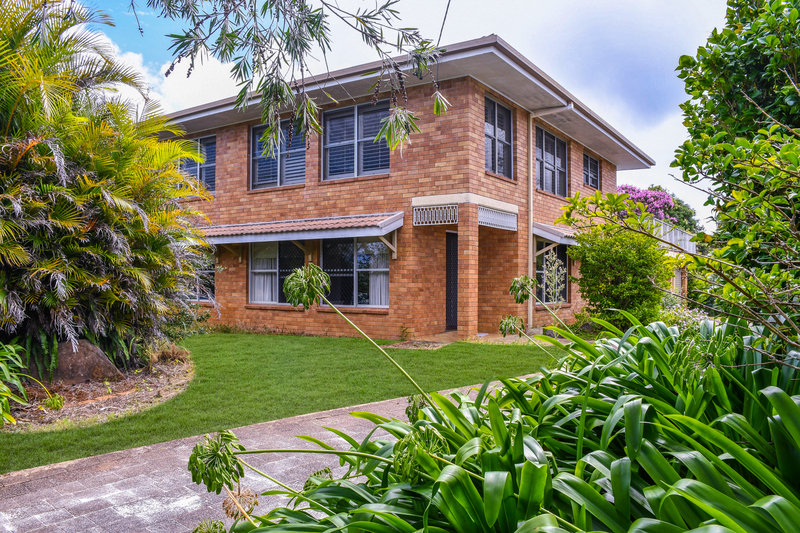 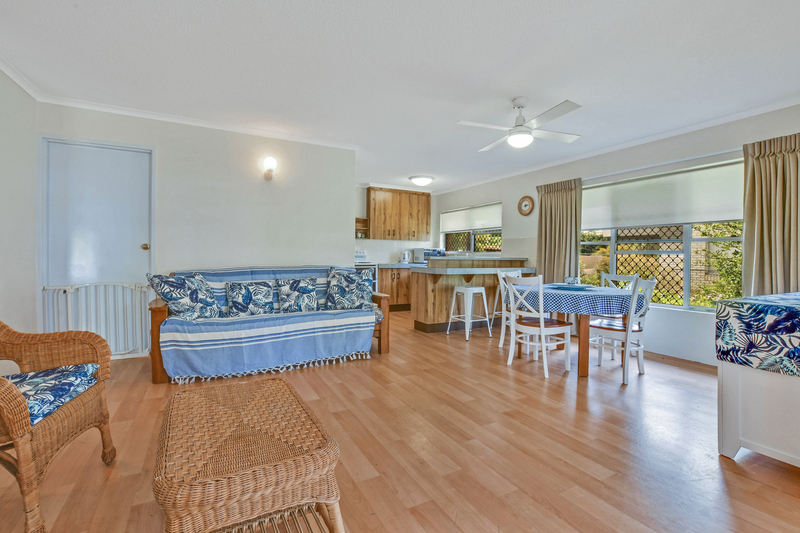 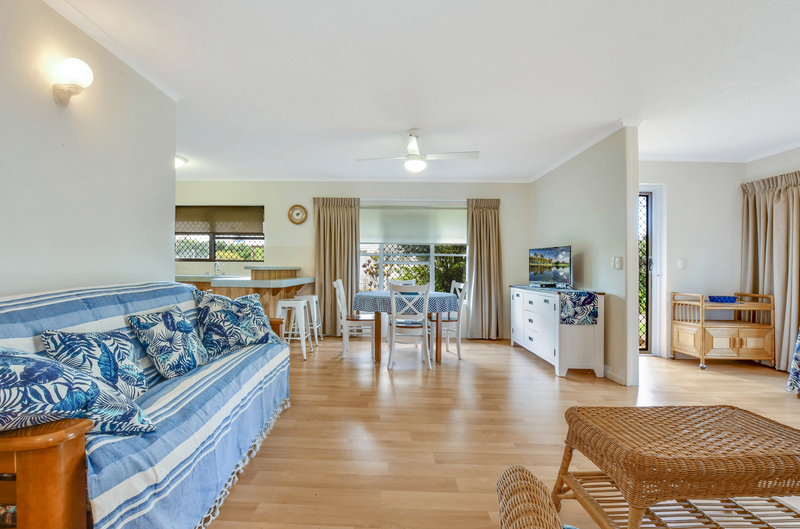 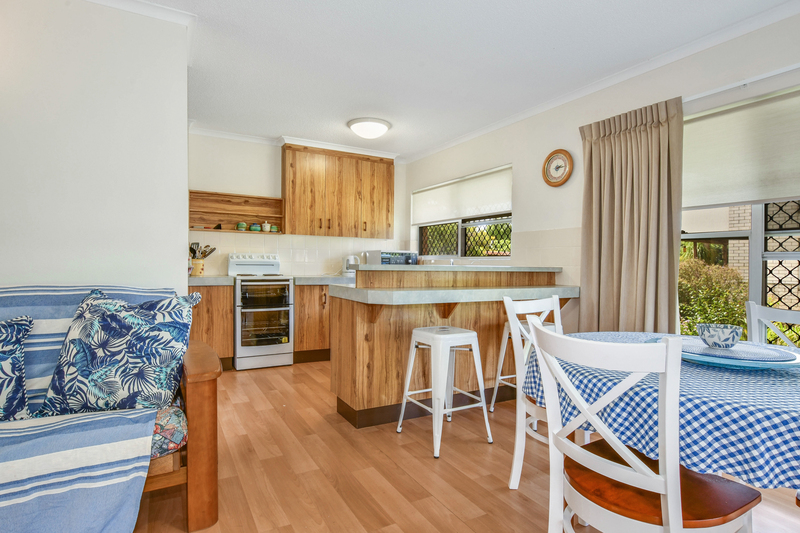 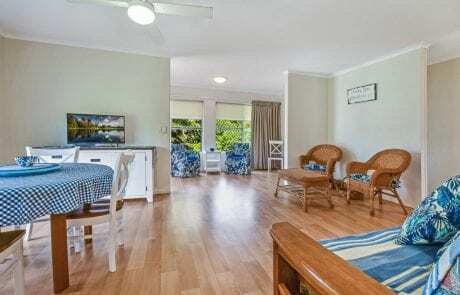 Just a short stroll to the local shops, public transport and some of the best restaurants, or jump in the car and take a short drive to Alexandra Headland or Mooloolaba Beaches, Foote St Sanctuary for a BBQ with the family or Buderim Forest Park.